This year is crazy . 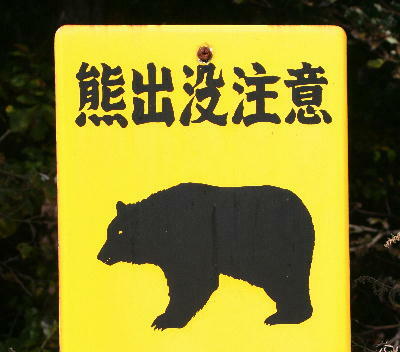 I have kept hearing that bears appeared in Takayama. So some　parks in Takayama were closed due to bears. I saw　a bear outside of Takayama　when I was driving last month. The bear is small kid and I was in my car so I did not get scared. I would have got scared if I saw him on foot. One reason is that they do not have enough foods in mountains so they come to town to eat rubｂish. 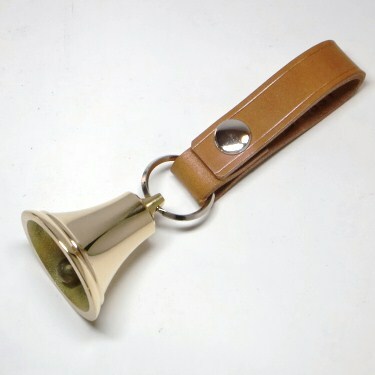 As you might know if you go to Japanese mountains ,please take a bell with you to keep away from bears.